Pilu and Hadasa are partners of AMEN who work in Romania. They live in Sighisoara, a town in the heart of Transylvania in central Romania. Pilu is pastor of Manna Church, a very outward looking and community friendly church in the centre of the town. Hadasa helps him, but is also very involved in working with orphan and unwanted children. 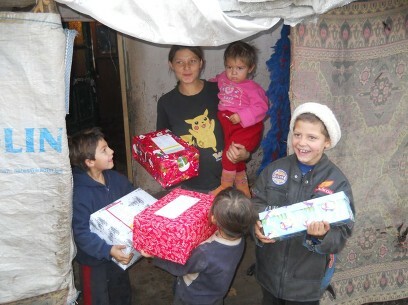 Manna church has a unique ministry of social care, outreach, and church planting in local gypsy (Roma) villages. The Roma people come from India and they migrated west at some point between the 9th to 14th century. The first mention of these people is in Romanian documents of Medieval history where gypsies are mentioned as slaves working the lands of the nobility and around Monasteries. The gypsies are very much a minority and remain at the bottom of the social ladder of Romanian society, often persecuted and marginalized by other Romanians. Things are much worse for these communities since the overthrow of Communism. Whereas before the state system protected them and forced a certain amount of equality, under the new system these controls do not exist. 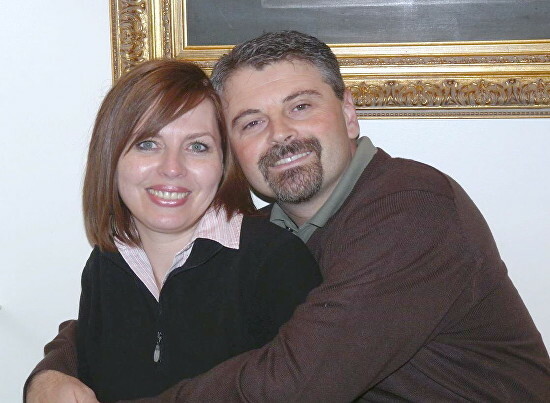 Pilu and Hadasa and their church is unusual in Romania since it has members from many different ethnic backgrounds worshipping and working and serving together. Together they aim to show the love of God to the poor. Education, medical programs and church planting are all a part of the work of Manna Church.